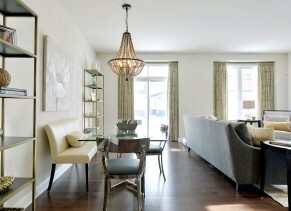 The Palmer is one of our four exterior townhome designs. 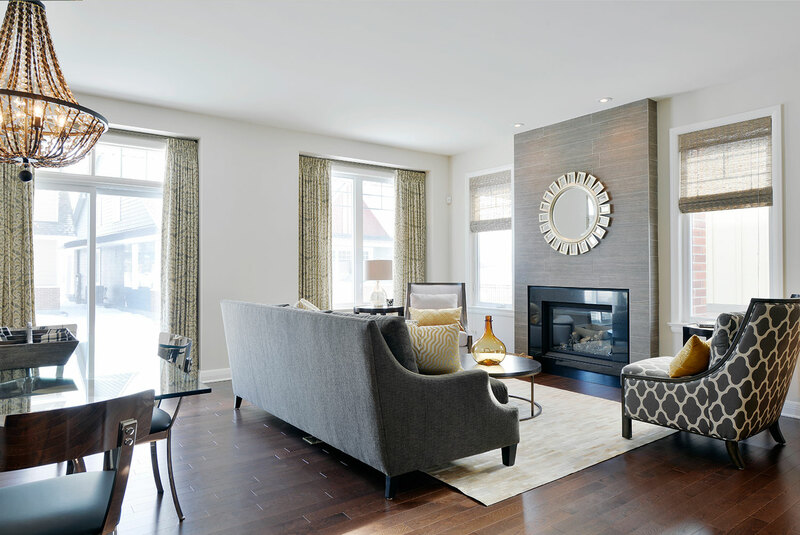 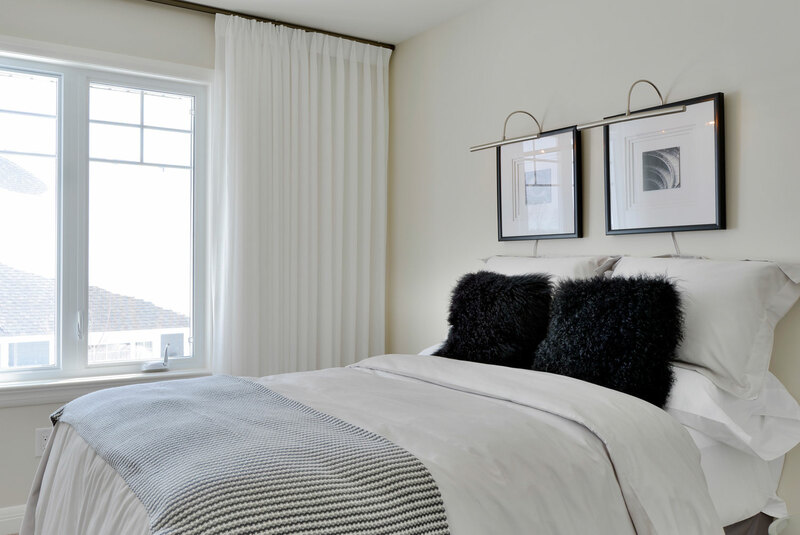 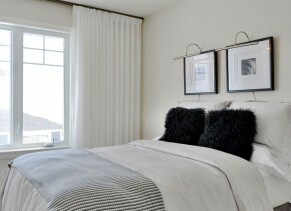 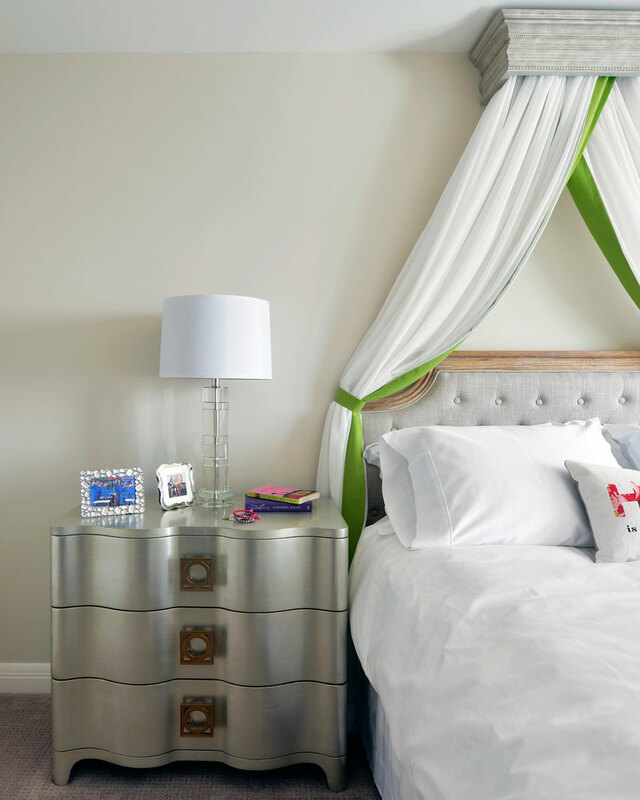 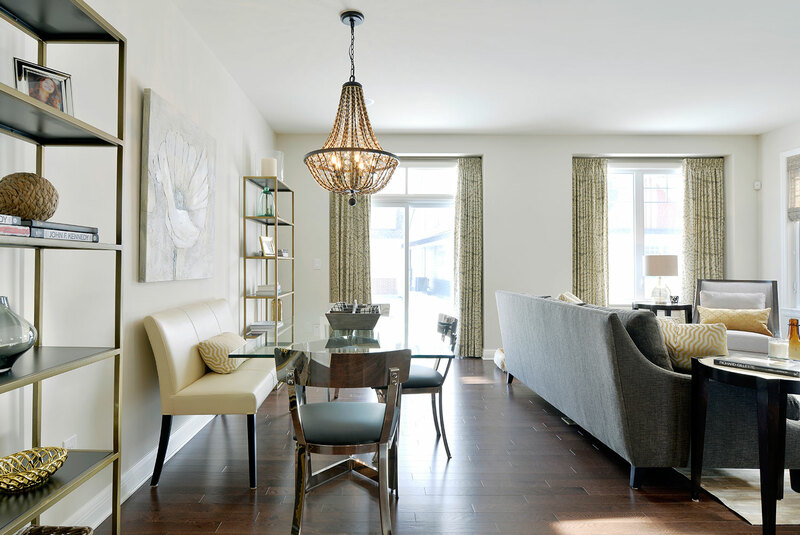 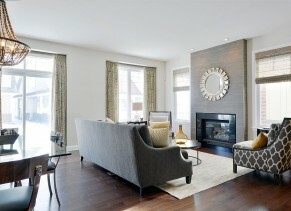 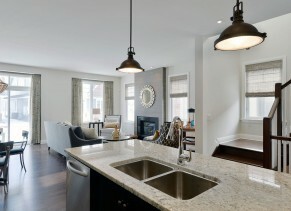 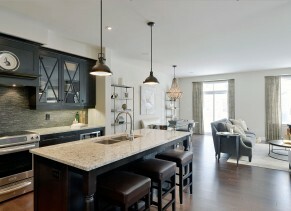 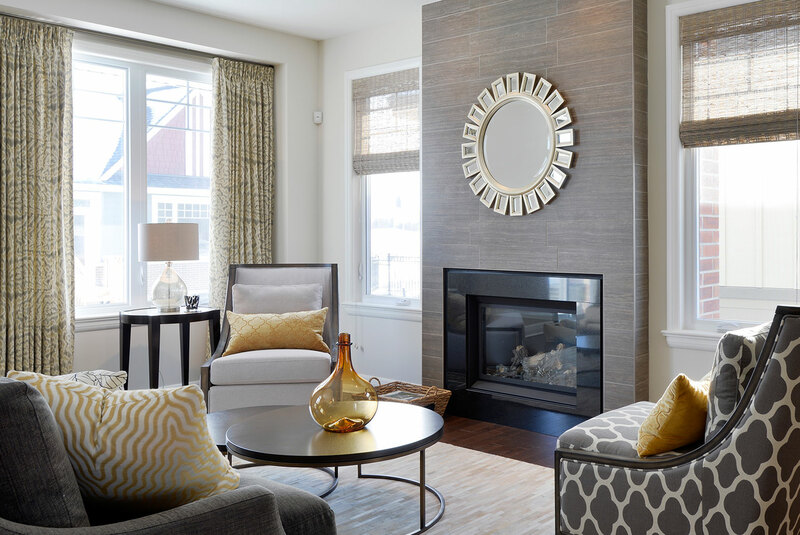 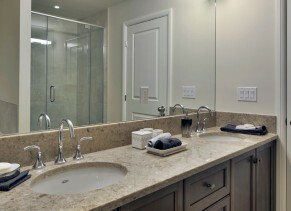 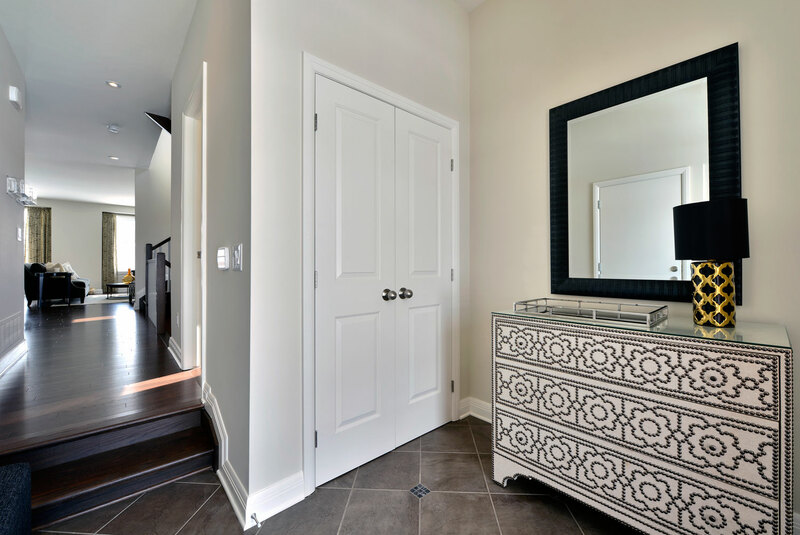 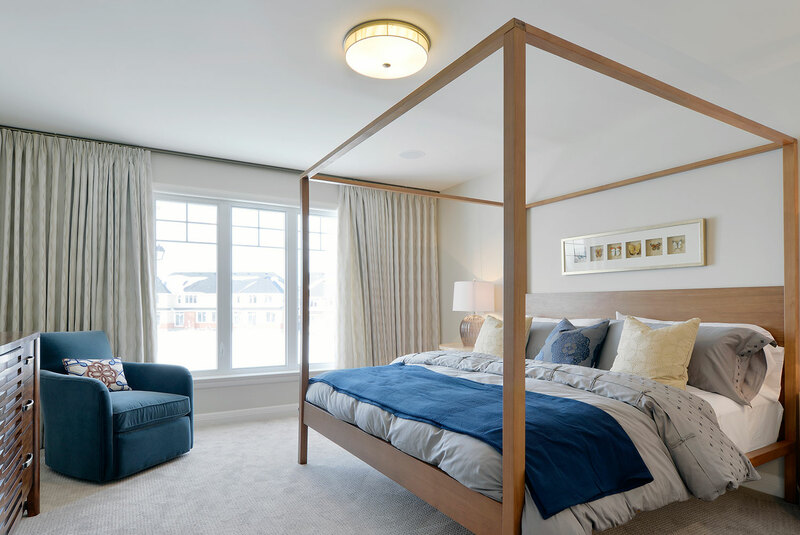 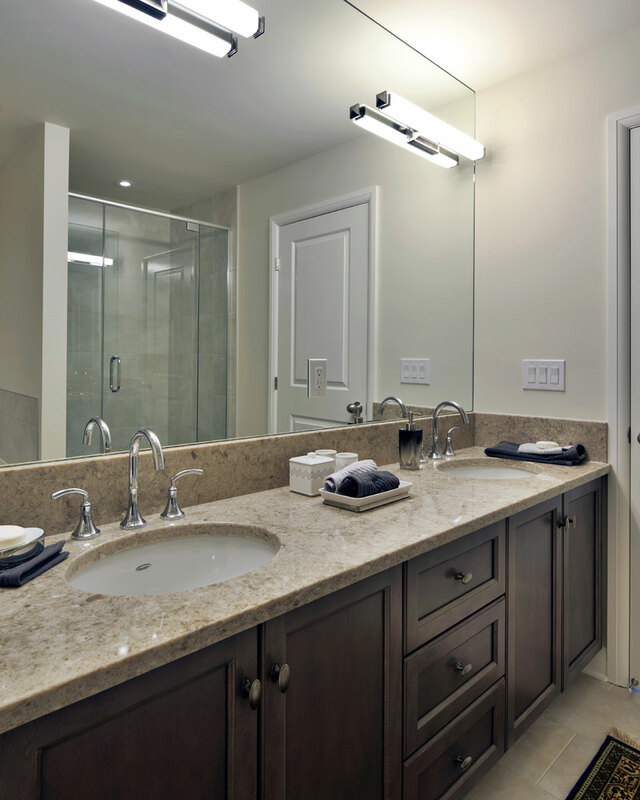 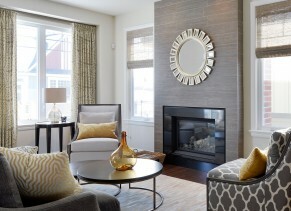 At 2250 square feet, this model home showcases the vast living space that our townhomes offer. 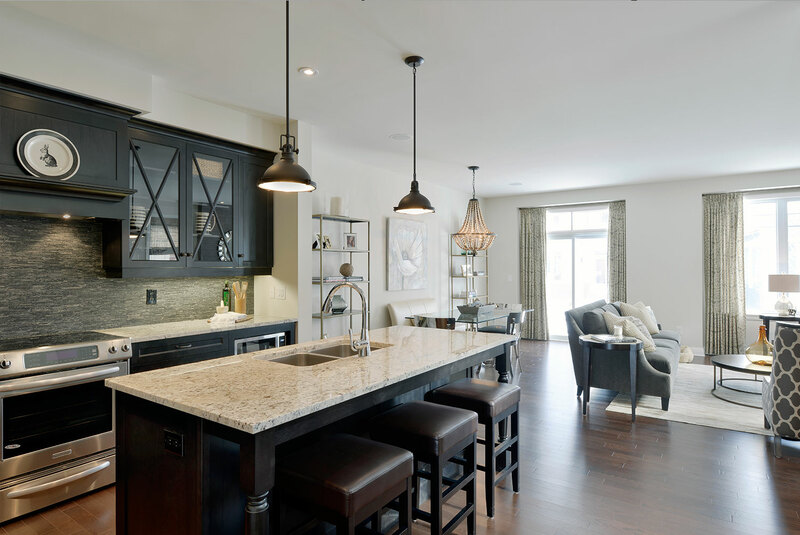 The large kitchen includes an informal dining area with bar stools at the island, while the open great room creates plenty of space for a more formal dinner table. 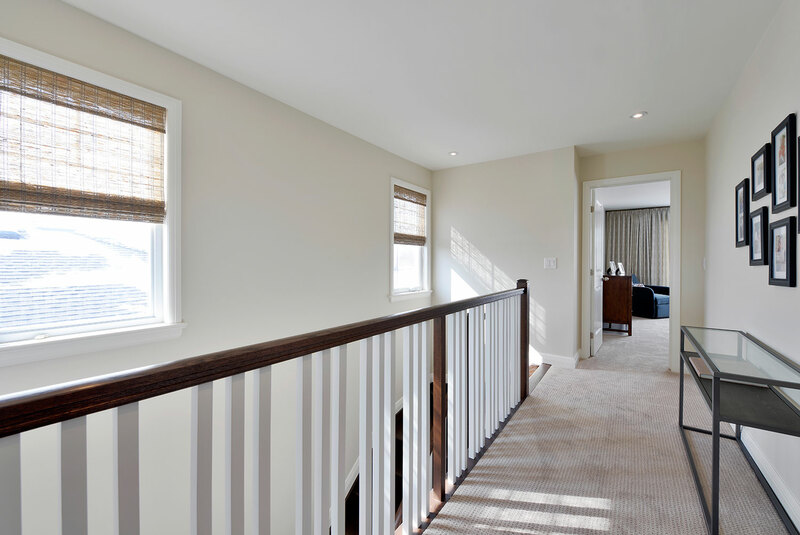 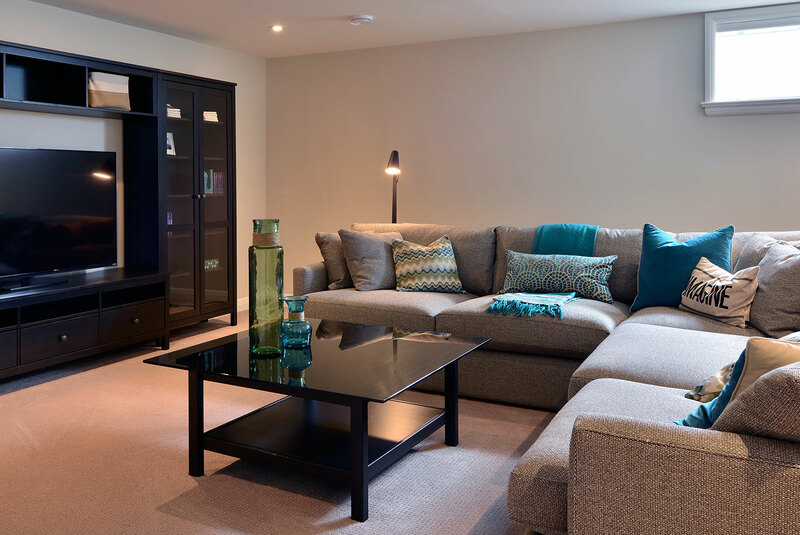 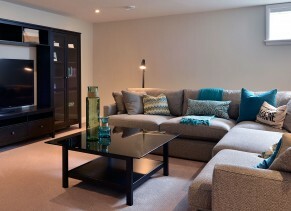 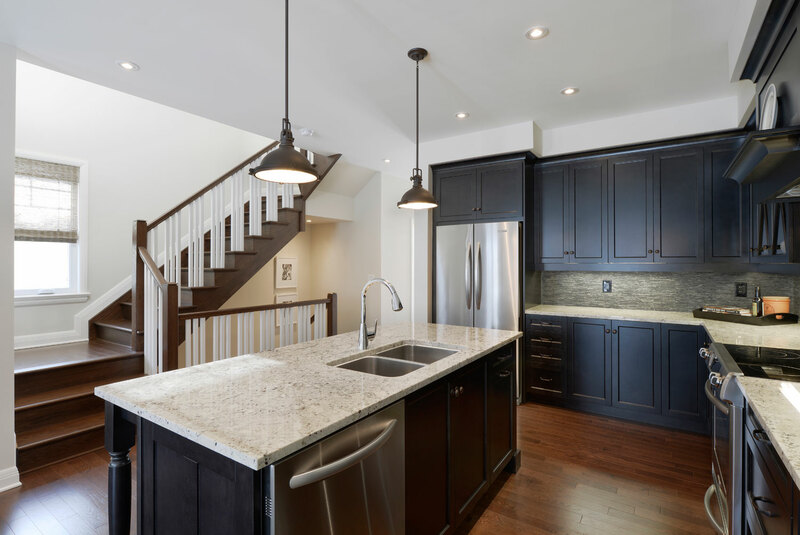 The finished basement showcases the versatility that the Palmer offers for a second living space and theatre area. 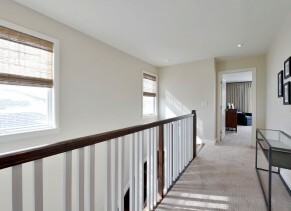 Upstairs, there are three bedrooms. 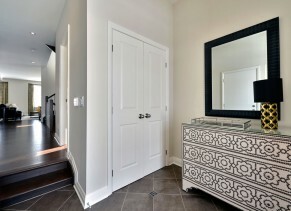 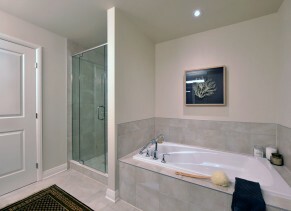 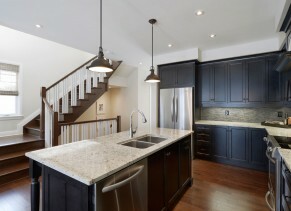 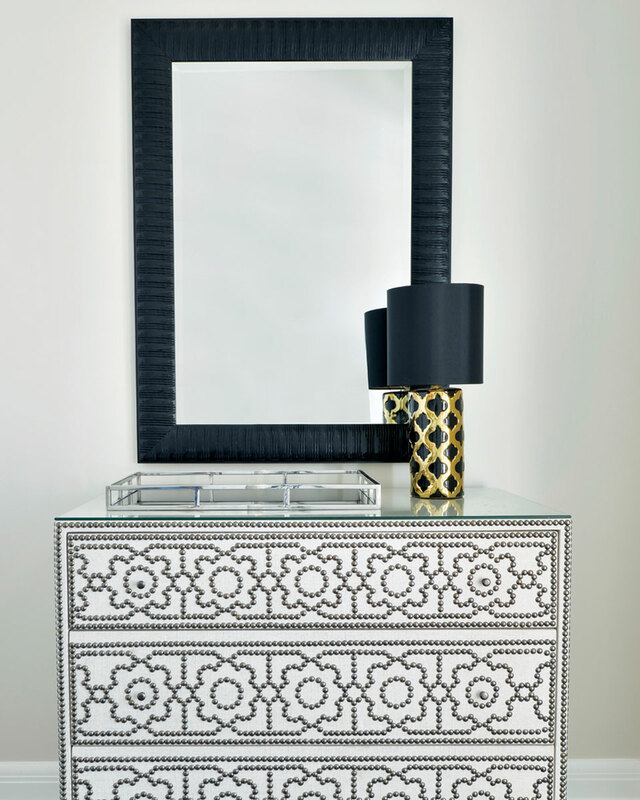 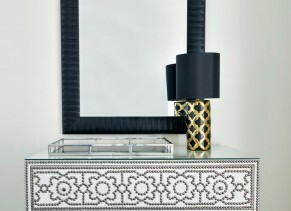 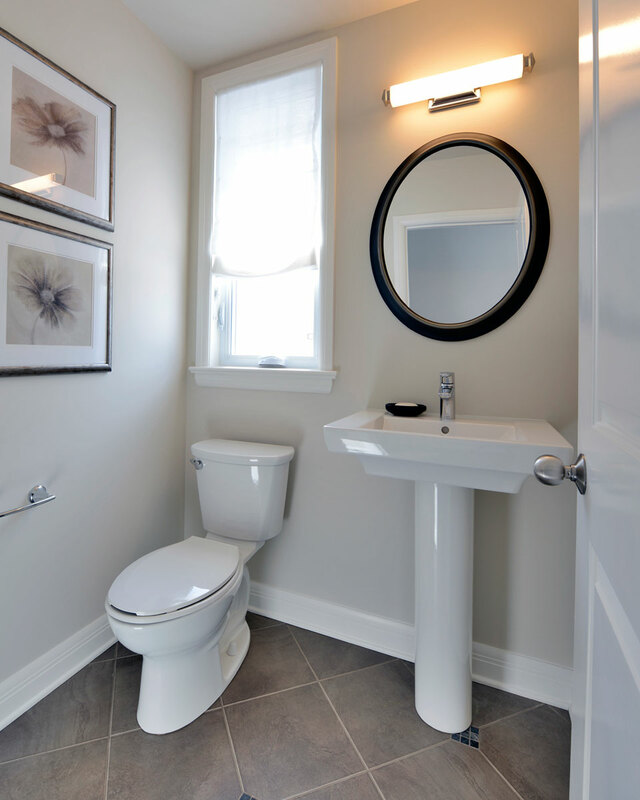 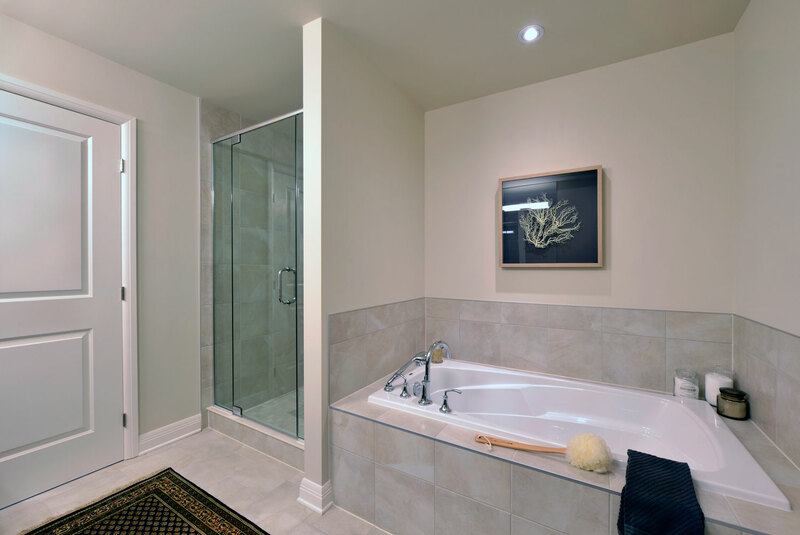 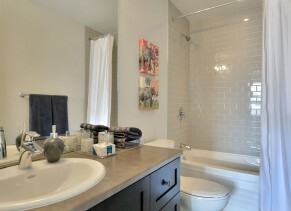 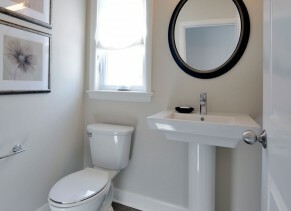 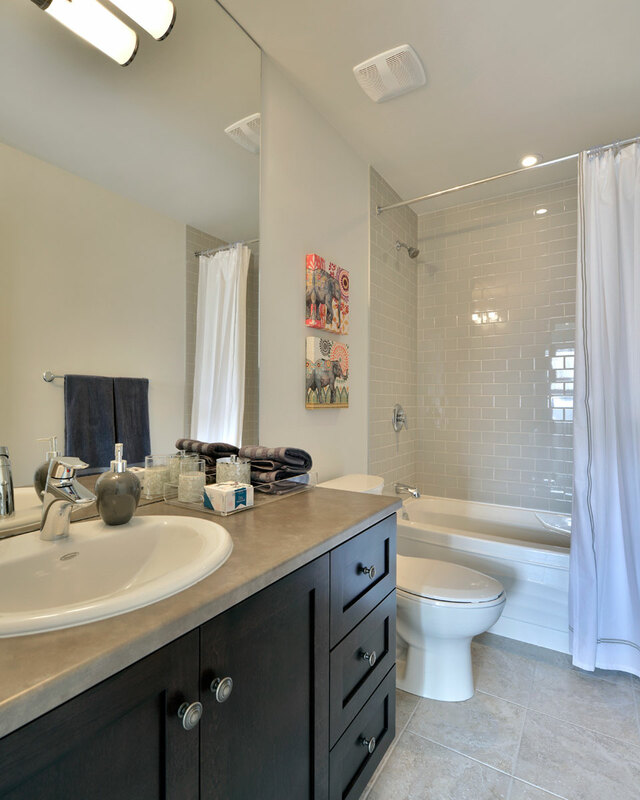 The Master is located at the front of the home and includes a walk-in closet and large ensuite. 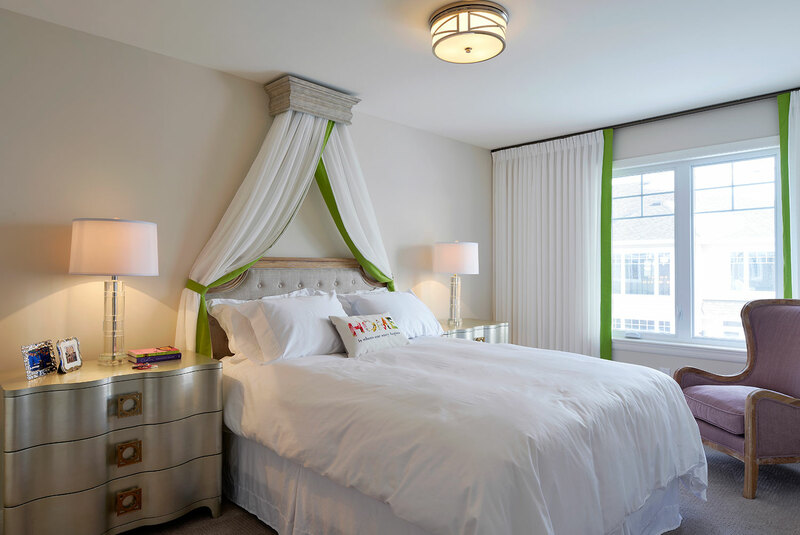 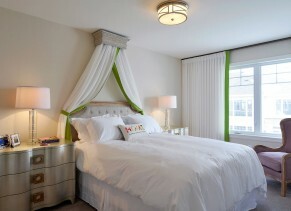 The two remaining bedrooms at the back are particularly spacious and can accommodate queen-sized beds.